A total of 139 petrochemical projects valued at $215 billion were introduced in the GCC in the last 10 years, while the Gulf region, the world’s biggest producer of petrochemicals, commands 11 per cent of the $600 billion global market. This was highlighted on day two of ArabPlast 2017, the region’s biggest petrochemical exhibition and one of the largest in the world. The show continued until January 10 at Dubai International Convention and Exhibition Centre. Satish Khanna, general manager, Al Fajer Information and Services, co-organiser of the show along with Germany’s Messe Dusseldorf, said that the exhibition is the right spot for the giants of the sector of plastics and petrochemicals to display their latest technologies and solutions and connect with each other in order to conclude deals and build partnerships. Khanna followed that the exhibition is displaying a wide range of machinery and techniques covering several areas from plastic machinery, plastic/rubber processing technology, pre and post-processing systems, plastic packaging technology, to injection moulding, blow moulding, wrapping technology, extrusions, chemicals and additives, semi finished goods, engineering plastics and plastic products. China that has seen a rise in the petrochemicals industry in 2016, has occupied the largest pavilion at the exhibition, promoting the latest innovative product solutions and machinery. 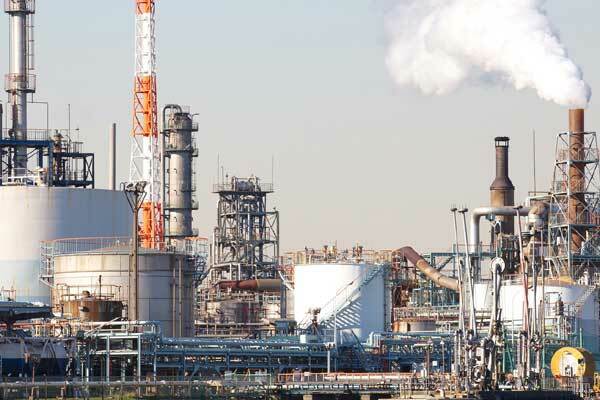 According to BMI research, ethylene output in the first eight months of 2016 was up 6.6 per cent y-o-y to 13.9mn tonnes and primary plastic production raised 7.9 per cent y-o-y to 66.4mn tonnes. Turkey whose pavilion was successful remains a significant importer of petrochemicals. The Turkish Petkim's expanded ethylene plant, which has seen capacity increase from 520,000 tonnes per annum (tpa) to 600,000tpa, supported petrochemicals output growth in the first half of 2016, according to BMI. Turkey is typically dependent on imports for up to 2mn tpa of polyolefins. In the case of low density polyethylene (LDPE) local production meets around 50-60 per cent of demand. Given this, the Turkish delegation is taking advantage of ArabPlast in order to find new business opportunities and potential investments. The ‘Saudi Al-Sharq Flexible Packaging factories’ is also present at the exhibition with products that range principally on the processes of extrusion, printing, and lamination. The company’s facilities are comprised of 21 manufacturing machines (extruders/printing for roto or flexo, lamination, cutting sealing, metallizing, slitting/rewinding, etc.) which include some of the largest and most technically advanced processing system in the Middle East. From Europe, the focus was on German machineries, very appreciated for their technicity, innovation, exactitude and efficiency. The exhibition brought the German machine manufacturer Arburg that is one of the world’s leading manufacturers of hydraulic, hybrid and electric injection moulding machines. The company’s stand showcased Arburg’s innovative manufacturing system that has been developed in-house. Arburg has a local subsidiary in Ras Al Khaimah that provides first-rate consulting in all aspects of injection.